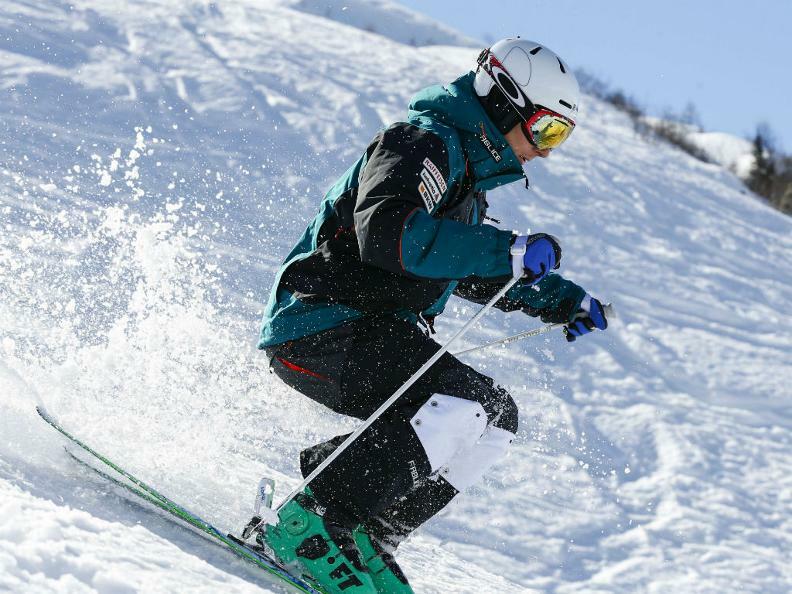 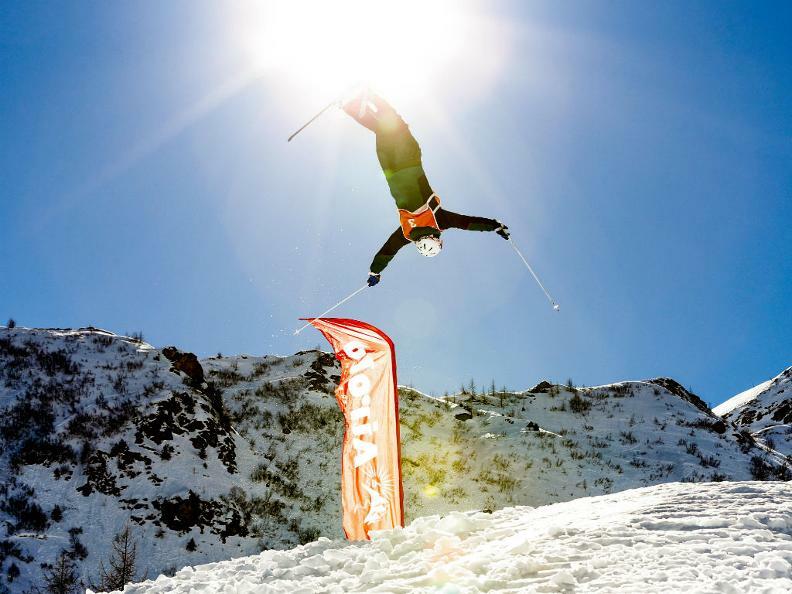 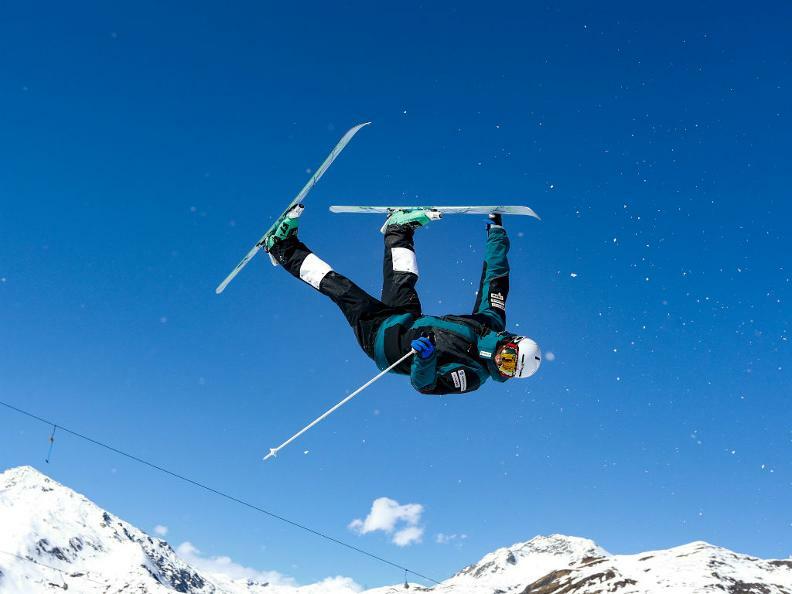 Ticino Freestyle is an organization created by the Italian Swiss Ski Federation (FSSI), with the aim of organizing events in the discipline of freestyle skiing in the Canton of Ticino. 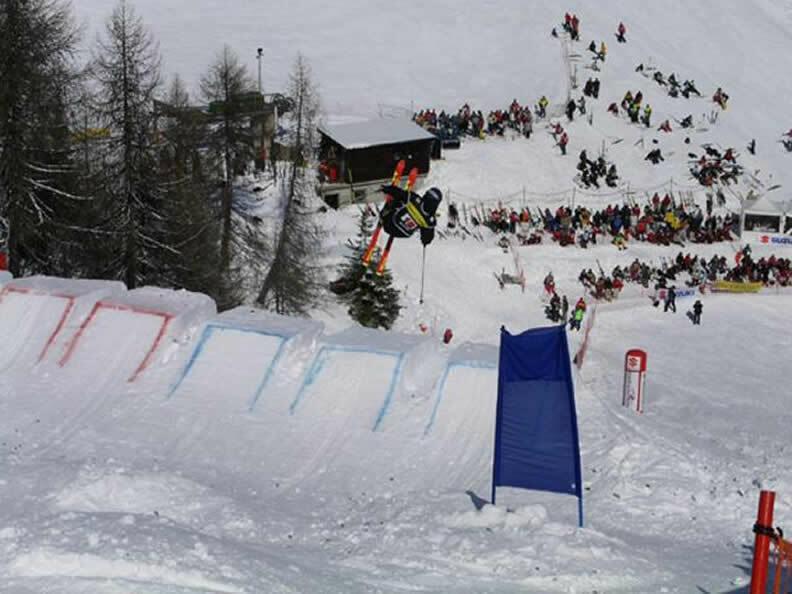 We have been organizing freestyle competitions in Alta Leventina for years, but a stage of the Moguls World Cup, in Switzerland, has been missing since 2004, when FSSI, under the name of Ticino Freestyle, organized the event in Airolo-Pesciüm. 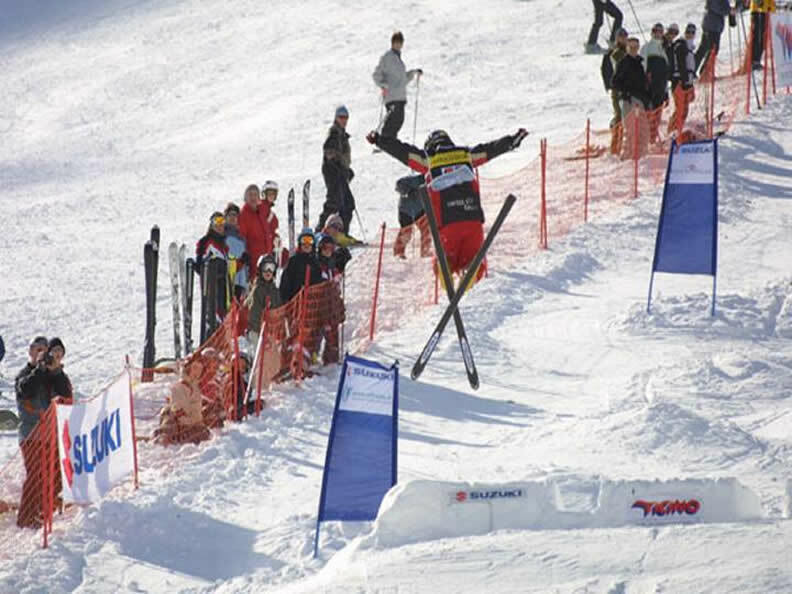 Then there was another big and important event in Ticino, the first Junior World Freestyle Championships with all five disciplines, it was 2007 and also on that occasion it was FSSI to organize the races.